If your child is not in that day and you would like to bring them in, please speak to a member of staff to arrange a time. Now the weather is turning cold could all parents ensure their child has a named winter coat, hat, scarf and gloves. Children are also welcome to leave a pair of named wellies at nursery. We access the garden all year round but will risk assess each day the weather conditions. 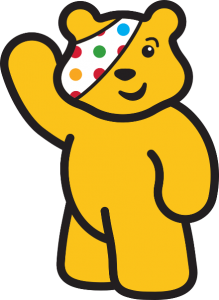 All week we will be raising money for Children in Need. The theme this year is ‘Do your thing’. Throughout the week we will carry out a range of activities that children choose as their favourite things to do this could be dancing, cooking, painting. We also encourage children to dress up for the week as their favourite characters/occupations/objects. Photos will start from 8am till 1.30pm – All children in attendance this day will have their photo taken. Please note that if this is not your child’s normal day of attendance then you are more than welcome to come along between the above times. Family photos are also available. If you have any questions please speak to Hayley. We have four golden rules at nursery that we would like to share with families to reinforce the consistency between home and nursery. Our golden rules are ‘Be Kind’, ‘Good Listening’, ‘Good Sharing’ and ‘Good Tidying’. 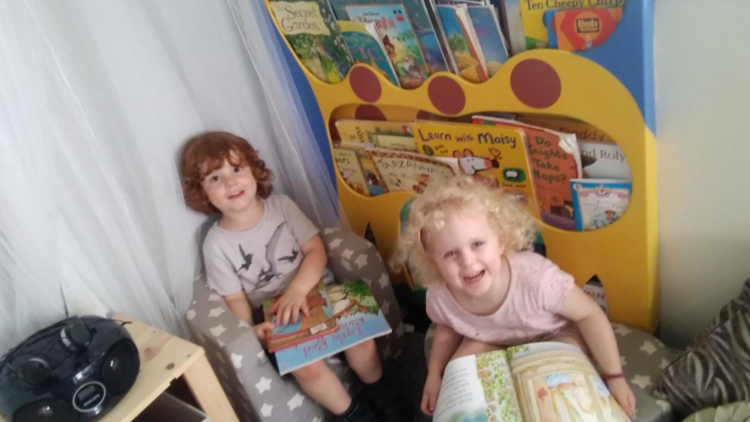 Please also see our Home Leaning box and Lending Library in the entrance where you can help your self to activities to do at home.